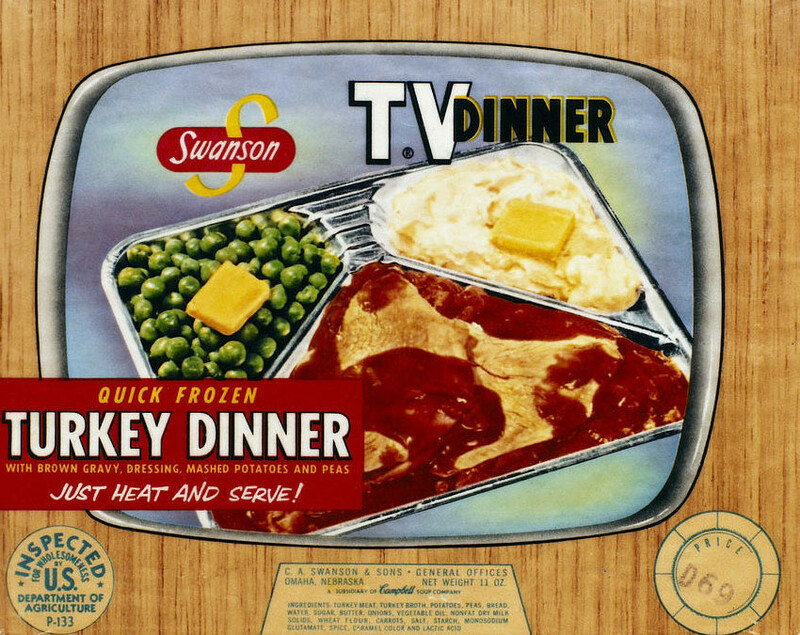 DID U KNOW…TV dinners have Thanksgiving to thank. In 1953, someone at Swanson misjudged the number of frozen turkeys it would sell that Thanksgiving — by 26 TONS! Some industrious soul came up with a brilliant plan: Why not slice up the meat and repackage with some trimmings on the side?Thus, the first TV dinner was born!